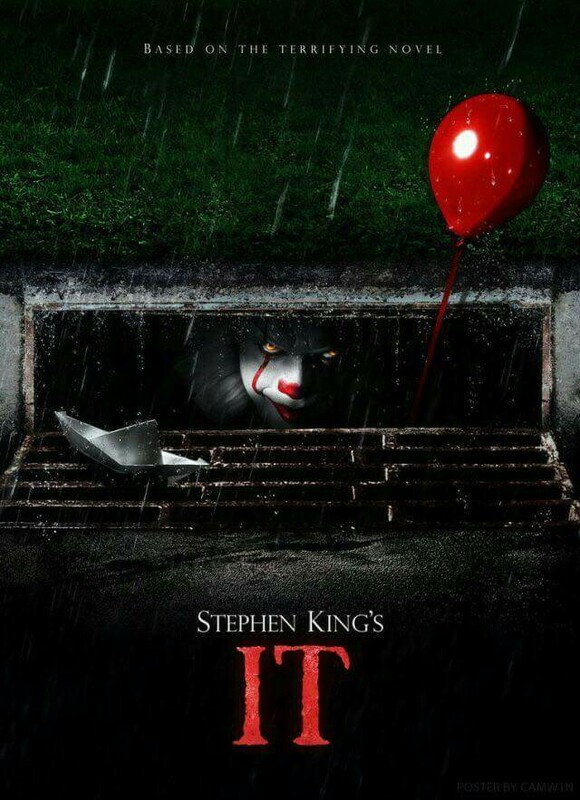 I shall have to see for Myself if IT stands up as a genuine horror film. Hopefully out for Christmas one for the dvd list if it is. Mmmm i must disagree with you. Being scared is very subjective. I don’t get scared of any horror films (really, i don’t) but i LOVE watching them. So i don’t think a horror film must be scary to be good. Plus, IT was VERY WELL DONE!!! The cinematography and the soundtrack is on point. And like you said, the acting is great! But well, it’s your opinion, there are a lot of great movies that i dislike! Haha I respect that. I knew my comments might split opinions. My mates think I’m mad for picking at IT. The Shining, The Exorcist and Rosemary’s Baby are really dated horrors (to any extent) and weren’t necessarily scary but there were (and still are) scenes that disturbed me. That creeped me out. Moments that give me that same feeling of dread every time. IT just didn’t do that for me but hey ho. But like you said, there are great movies that aren’t everyone’s cup of tea. Hahahah yas the shinning is amazing and not scary. I understand what you mean, and i respect your opinion ofc maybe IT chapter two will be better and scarier, we’ll see!! Haha I’m sure The ‘Shinning’ was a typo (Not that I’m a grammar nazi or anything). Probably won’t bother with IT Chapter Two 😉 Although if any of the casting rumours are true, I could be persuaded hehe.